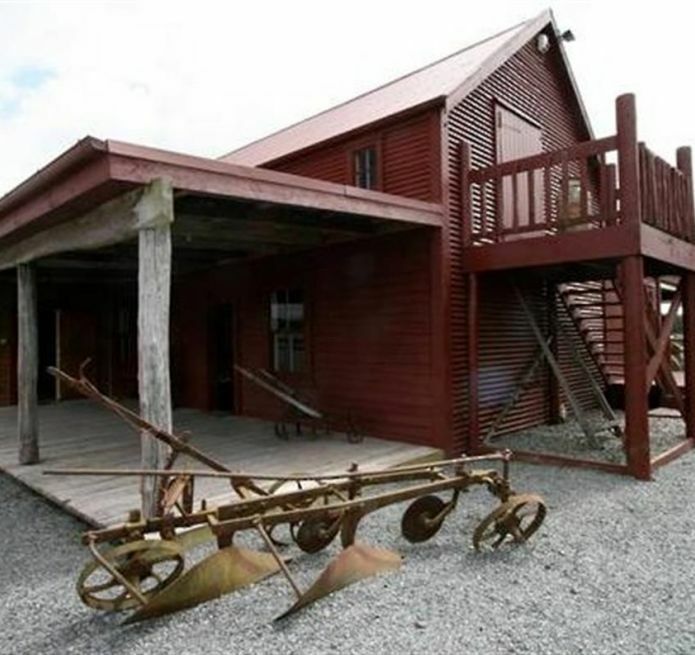 Unique wedding venue in a stunning rural location. 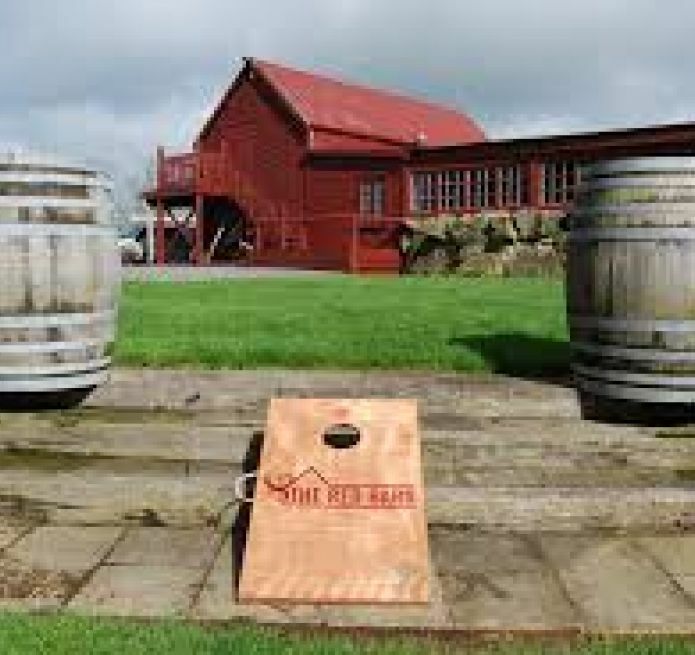 The Red Barn was originally built around the turn of the century as a livery stable where stagecoaches could change horses for the journeys that today we take for granted. 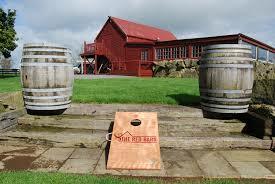 The Red Barn has now become and iconic Wedding and Function Venue in the Waikato. With a secluded setting and views into the distance this is a unique wedding venue that will give your day that special touch. 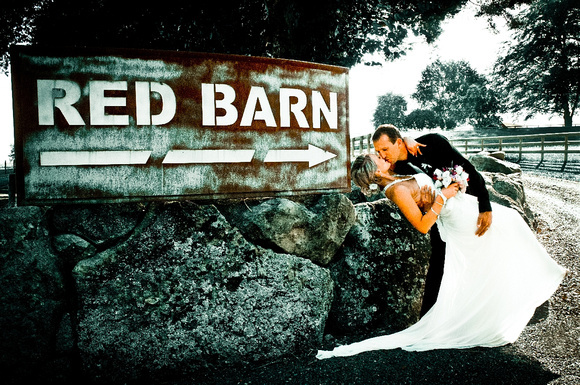 Lance and Bridgette O’Sullivan are the owner operators of the Red Barn Wedding Venue at Karapiro, South of Hamilton. Bridgette is hands on in the running of the Red Barn and is very passionate about the quality of service and being a part of making every couples wedding dream come to reality. Bridgette has an eye for style, sophistication and detail which is reflected in the Red Barn. The venue has quality facilities and there are a variety of ways to use the venue and it's surrounding spaces to suit your day. 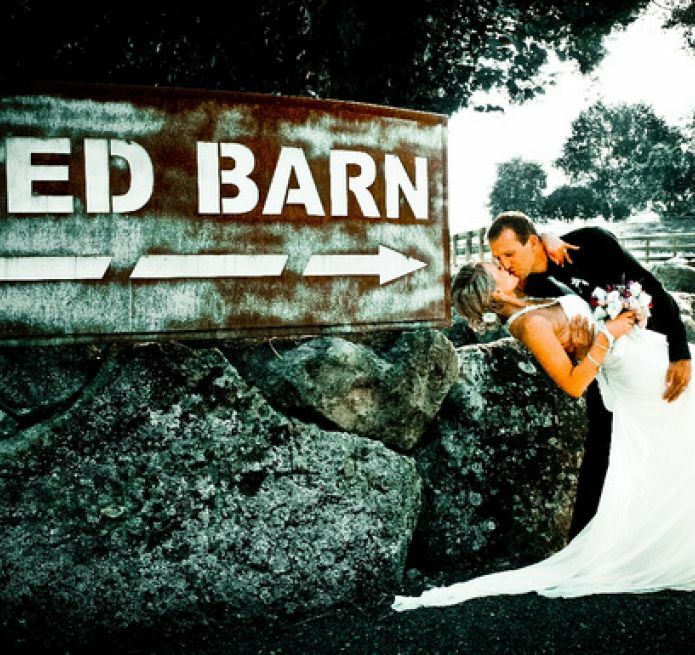 The Red Barn has been operating as a wedding/event venue since 2008 and we feel privileged to be a part of many couples wedding day. 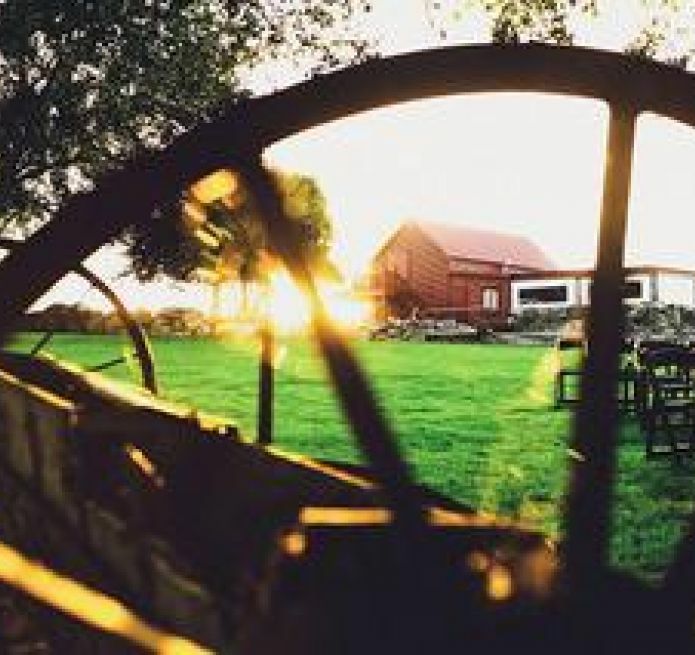 The Red Barn was originally built around the turn of the century as a livery stable where stagecoaches could change horses for the journeys that today we take for granted. Over the years The Red Barn has lived through many changes, even out living the grand old homestead situated in front of the barn. 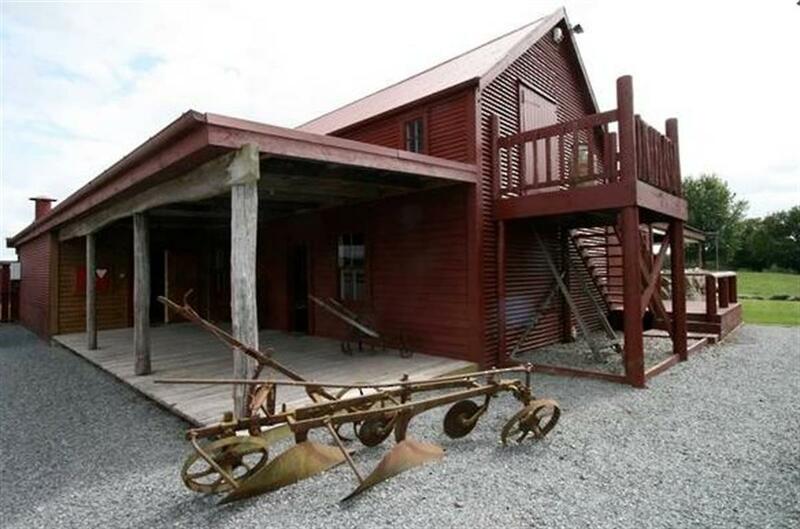 The Red Barn has been recently renovated and refurbished making it one of the most unique venues in the Waikato. The beautiful indoor/outdoor flow allows you to take full advantage of the 360degree views. 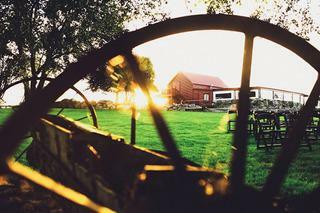 The barn is secluded on a 500 hundred acre dairy farm ensuring complete privacy for your special day.